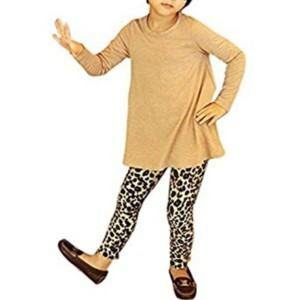 The high stretching leggings developed as a part of our kids leggings collection under the name kids lycra leggings is certainly one of the best choice for your little customers. Thanks to its colorful and customized printings and its exceptionally high performance lycra fabric, this product line is promising and likely to be favourable. 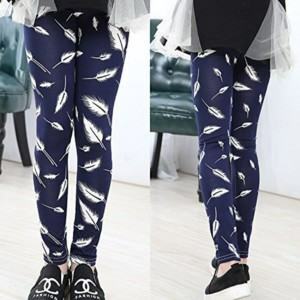 If we have successfully sparked your interest in this awesome leggings, please contact us to utilize our kids lycra leggings manufacturing process in form of a One-stop-shop service. 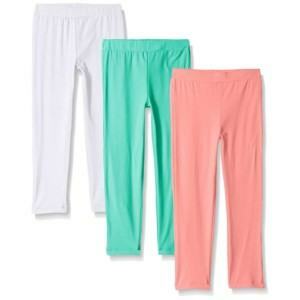 -Material: lycra, polyester, spandex (can be adjusted by customers). 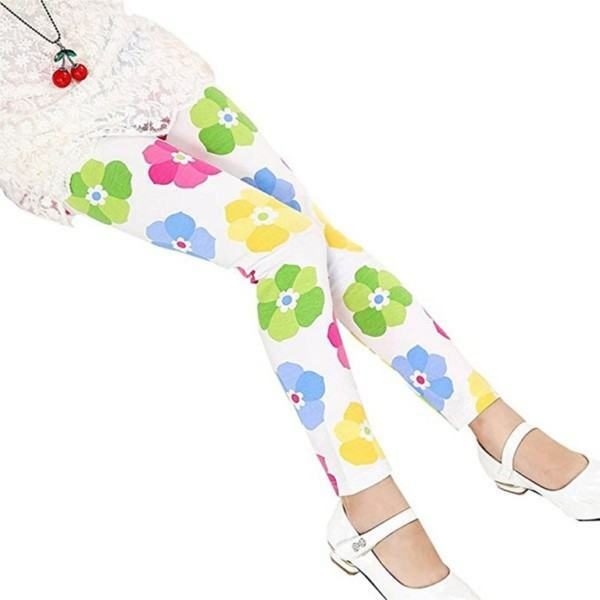 -Perfect for Spring and Autumn. Appropriated to casual wear. 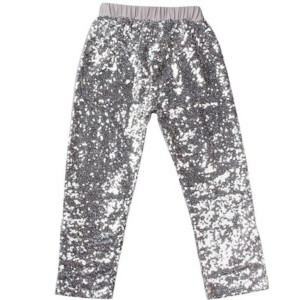 -Recommendation for care: machine wash cool, lay flat to dry. 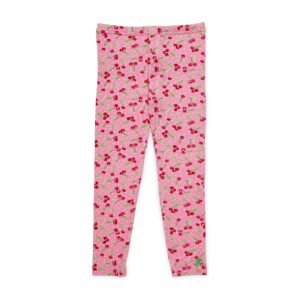 Considered as a closet essential for growing girls, you can’t go wrong with this high quality yoga legging. 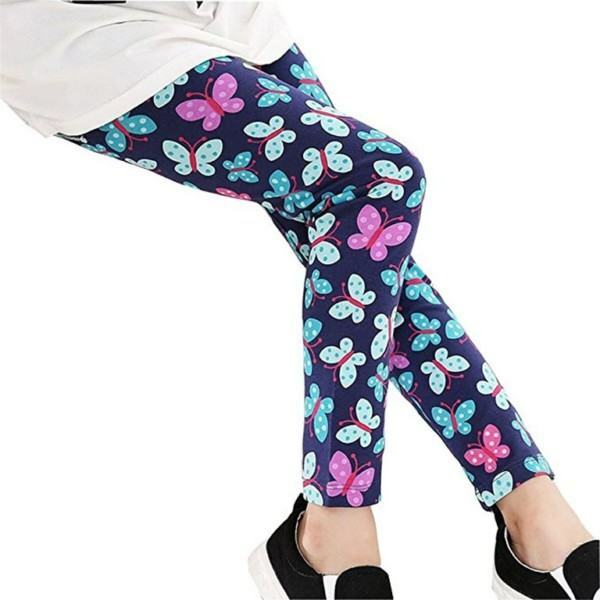 The diverse patterns and printings are suitable for various dressing styles and the top tier lycra as well as other materials bring numerous extraordinary abilities to the product. 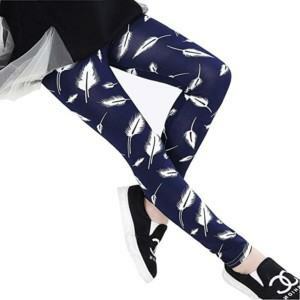 Particularly, your consumers can experience the fast absorption, UV protection, moisture management and free movement capacity of these kids lycra leggings. 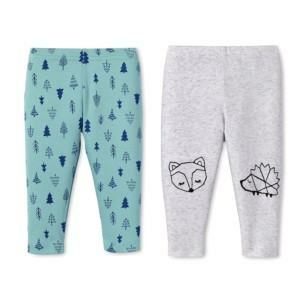 Thygesen Textile Vietnam has quite low minimum order quantity compared to other large scale operation company which is exceptionally handy to all the fresh brands or new fashion lines. However, in case you choose mass producing, we own a factory and enormous man power; thus, our productivity reach the level of approximately 500.000 pcs per month. Furthermore, in our One-stop-shop service, our customer advisers, technicians, designers can enhance your rawest ideas to the completely high standard products and establish a effective procedure to manufacturing each one of your designs. Last but not least we offer competitive prices with fast and timely delivery due to our professional management method and quality checking systems.